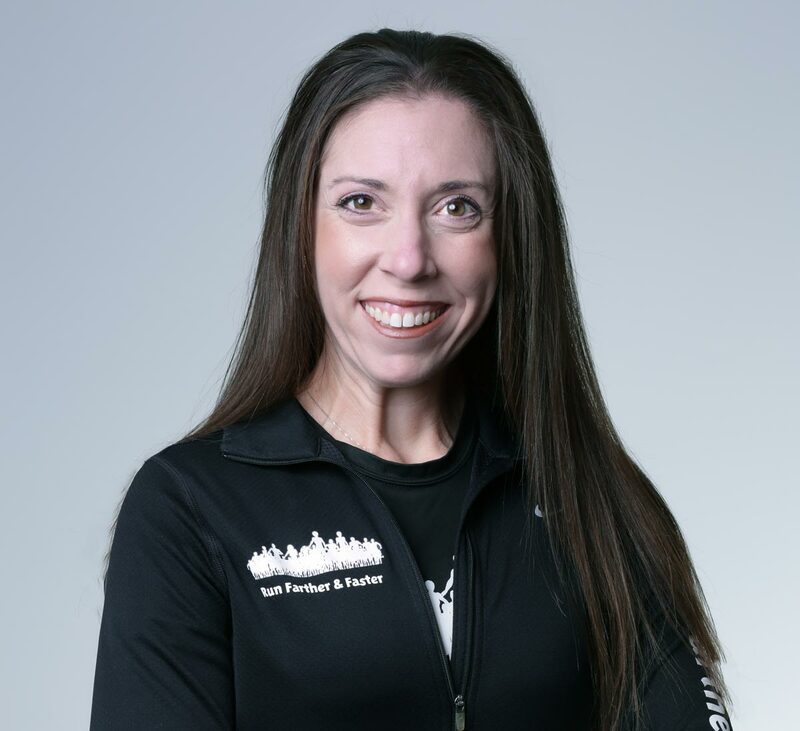 Coach Lisa is an experienced Road Runners Club of America (RRCA) certified running coach and accomplished distance runner, multisport athlete and busy mother of three young children. She was named the 2010 Female Runner of the Year by the Montgomery County Road Runners Club and is a top ranked age group runner in the DC Metropolitan area. In 2011, she raced as an elite athlete at the ING New York City Marathon and the Suntrust National Marathon. 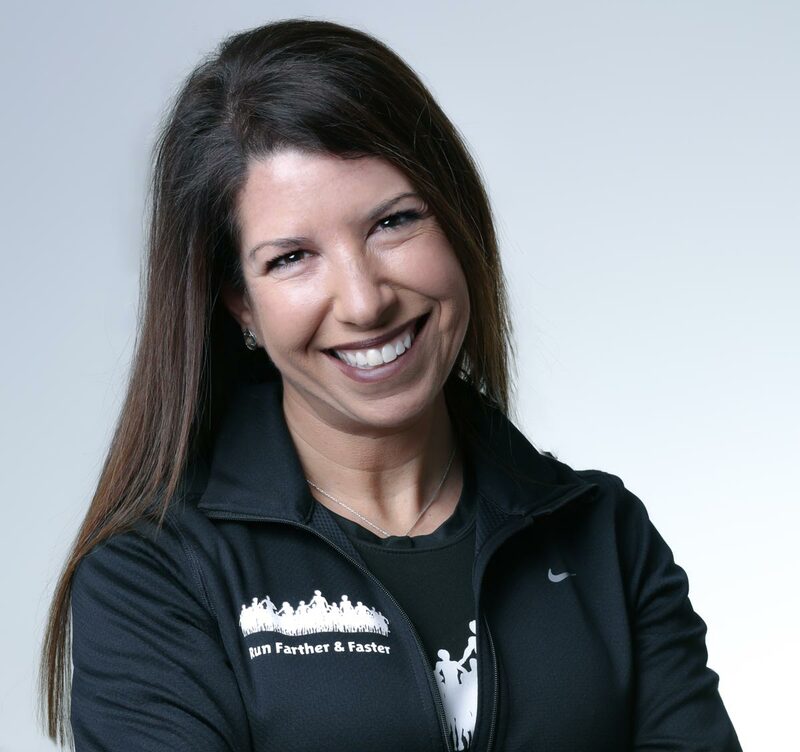 She has completed over 20 marathons and is a 10-time Boston Marathon finisher.